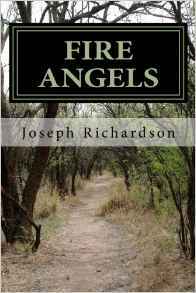 Joseph L. Richardson has won the Patrick D. Smith Award for his book Fire Angels. The award will be presented to Richardson on April 13th at the Central Brevard Library and Reference Center by the Brevard Libarary Foundation. Fire Angels, is a southern/Florida novel that follows a young hard-scrabble farm family through hard times, (1915-1925), such as the influenza pandemic, WWI, murders and troubles in and around the small fictitious central Florida town Walako. 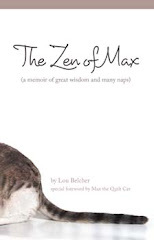 The book also received a five-star review and Honorable Mention in the 2014 Writers Digest self-published e-book competition.